Auto Finesse Tough Prep is an advanced pre-sealant cleaner designed to thoroughly clean painted surfaces in readiness for the addition of sealant protection. In one easy step, ultra-fine micro-abrasives gently cut away oxidisation and bonded contaminants while strong chemical cleaning agents strip away deep-seated grime and old protective residues. 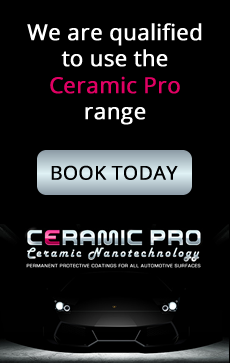 This great new product from Auto Finesse will prepare you paintwork for one of their sealants such as Tough Coat or the latest sealant Power Seal, with fine polishing agents and cleaning properties this will give the sealant the best chance it will have to bond to the paintwork and this will lengthen the time the protection will last. Think of this as Auto Finesse Rejuvenate but for preparing the paint for sealant rather than preparing paint for wax.